How Do You Help Yourself Fall Asleep? If you’re having a hard time falling asleep, most of just toss, turn, and whine about it. There’s better ways to fall asleep fast though, so we want to hear your tricks. 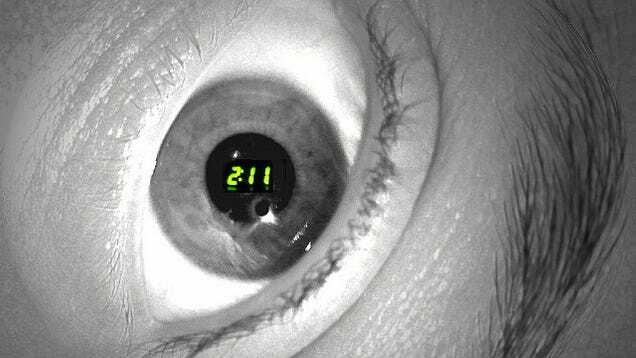 Chances are, even if you don’t suffer from insomnia, you still have plenty of sleepless nights throughout the year. So, we want to hear it, what do you do to help yourself fall asleep?